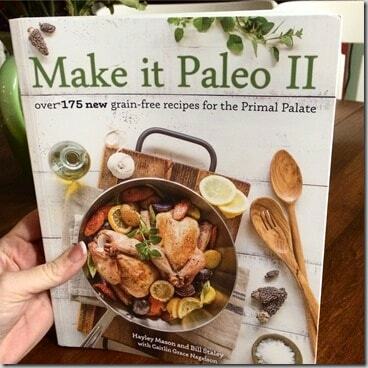 A couple of weeks ago, Make It Paleo II arrived on my step and I frantically tore into the box. I had been waiting for this one. 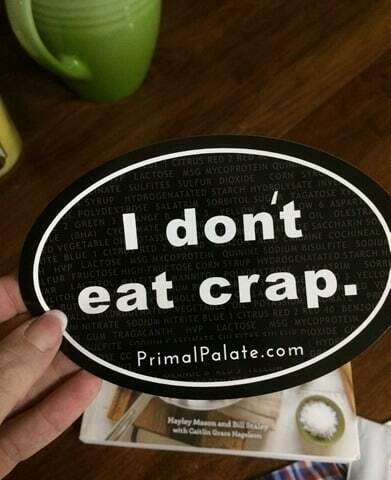 I have the orginal Make It Paleo and used it as one of my standard “learn to eat Paleo” cookbooks. 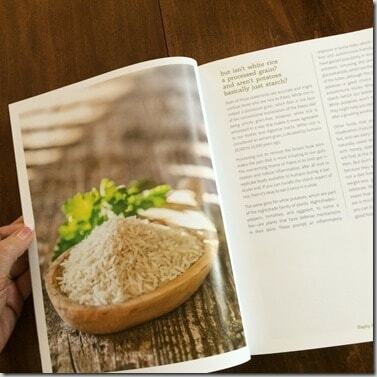 After buying Gather, which is a beautiful display book that sits proudly on my counter, I knew I would be faithful followers of Bill Staley and Haley Mason of the Primal Palate. 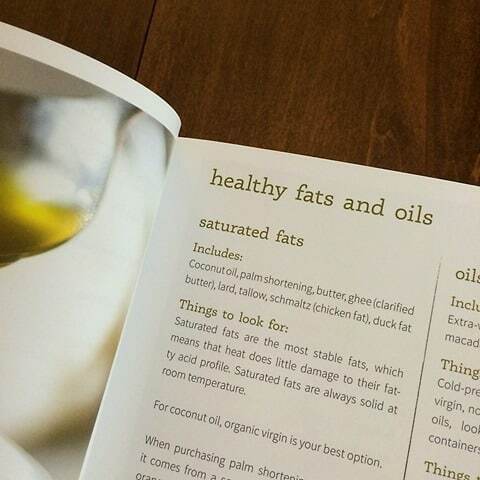 What I love most about their cookbooks are the things that drew me to the Paleo lifestyle in the first place. Real food, cooked the way my mother, Grandmothers, and Great-grandmothers cooked. Making mealtimes special. Nothing new or fancy. 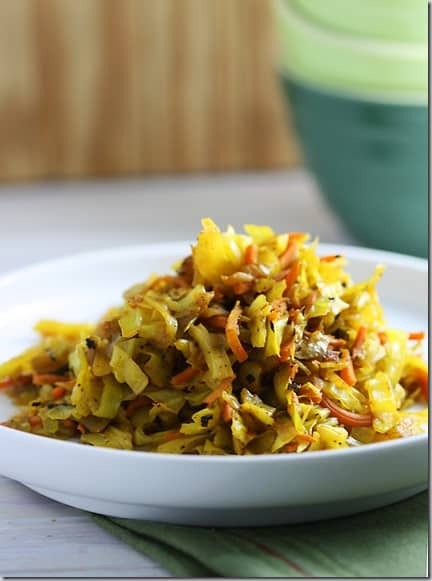 Just healing, home-cooked meals that make a bad day a lot better after sitting down to a table brimming with quality dishes. 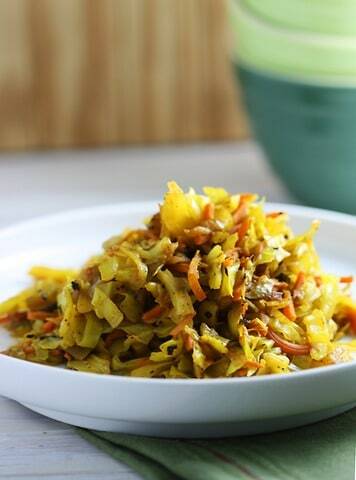 No fancy dinner plates or kitchen gadgets needed. No pretentions. But also, no excuses. As evident by my sticker that I keep in my planner at all times. 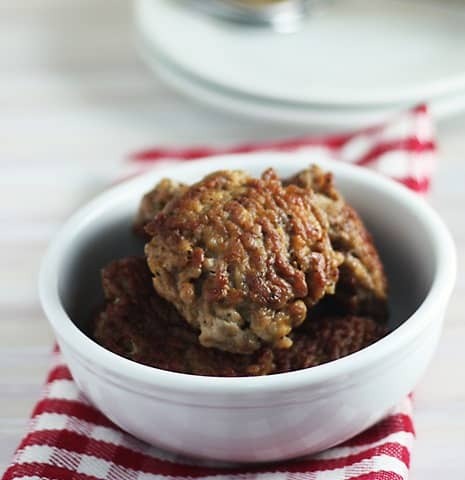 The first 2 recipes I made were Ethiopian Cabbage and Nightshade-Free Breakfast Sausage. 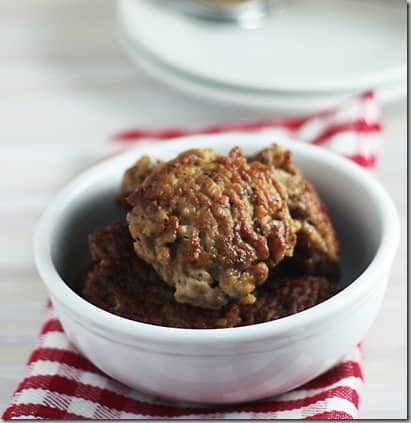 Both were easy to make with ingredients I already had on hands or could easily find in a grocery store. 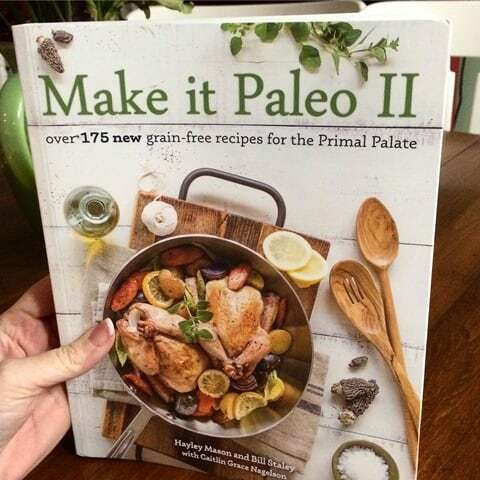 Make It Paleo II will be released February 17 and you can find it on Amazon or at other retail bookstores. For more information on Bill and Haley, check out their social channels. I especially love their Instagram account!